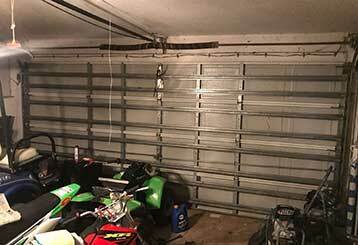 Garage Door Repair Minneola, FL Is Your No. 1 Choice For Quality Services! Thanks to the excellent garage door repair services of our Florida based technicians, you can rest assured that we'll be able to handle any malfunction you're dealing with quickly and professionally. Browse our full range of services below. 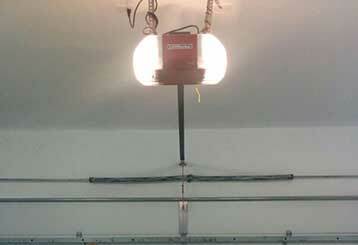 Having problems with your garage door? Our team offers professional repair services that cover everything from the springs to the panels. Our skilled and experienced technicians are ready and waiting to help. 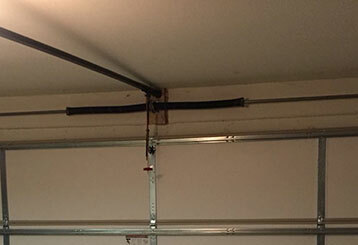 Worn garage door springs are incredibly dangerous and can cause serious injuries when they snap. If you're experiencing issues with these crucial components, you need the expertise and the experience of our trained technicians. 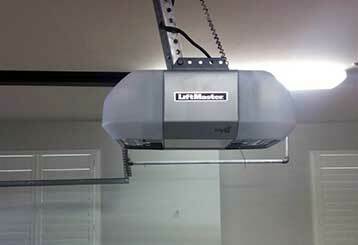 There are all types of different garage door openers to choose from, and our company can help you in the selection and installation of the one that suits your budget and needs. Read more here. Checking the condition of various parts of your garage door and making a variety of tweaks and adjustments will allow our technicians to bring the system to an optimal level and preserve its functionality. Learn more here.